We Specialize in Carpet & Upholstery Cleaning, Tile & Grout Cleaning, & Natural Stone Restoration. Your home is probably one of your biggest investments. Let me help you maintain a “new home” feel with clean furniture and floors. As owner of Carpet and Upholstery Cleaning, I have been serving the Valley for over 20 years, providing professional, reliable and quality restorative services to more than 300 homes. 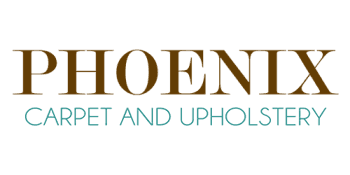 Specializing in Mexican Clay tile restoration, Natural Stone care, Grout cleaning, and more, I can help you make your old flooring look new again. Has your tile flooring lost its natural beauty? Is your tile grout dirty or losing its original color? 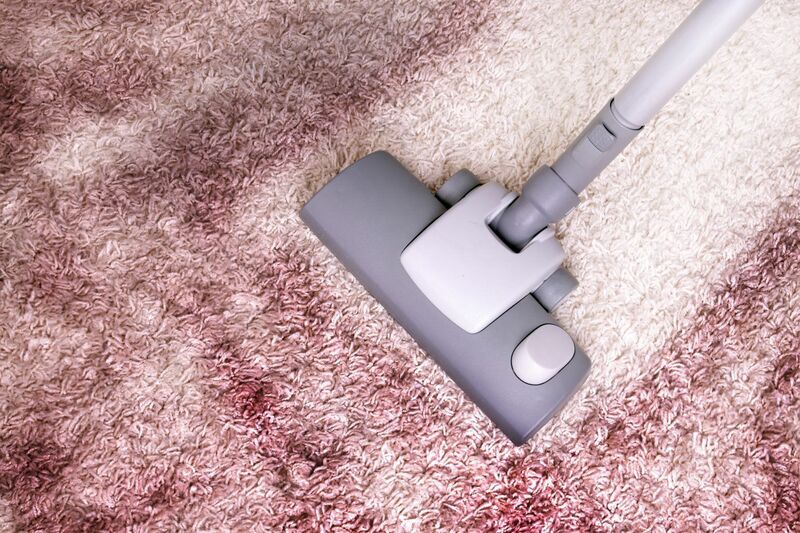 Is your carpet stained or dingy? If so, call today for a free estimate!